This Model-Specific Perfect Fit™ system has been specifically engineered to convert a factory heat-only 1972 Chevy Suburban to full climate control. 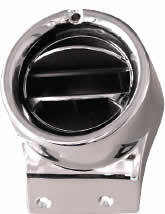 Like all Perfect Fit™ kits, each component was either specifically designed, or carefully chosen to fit your vehicle. 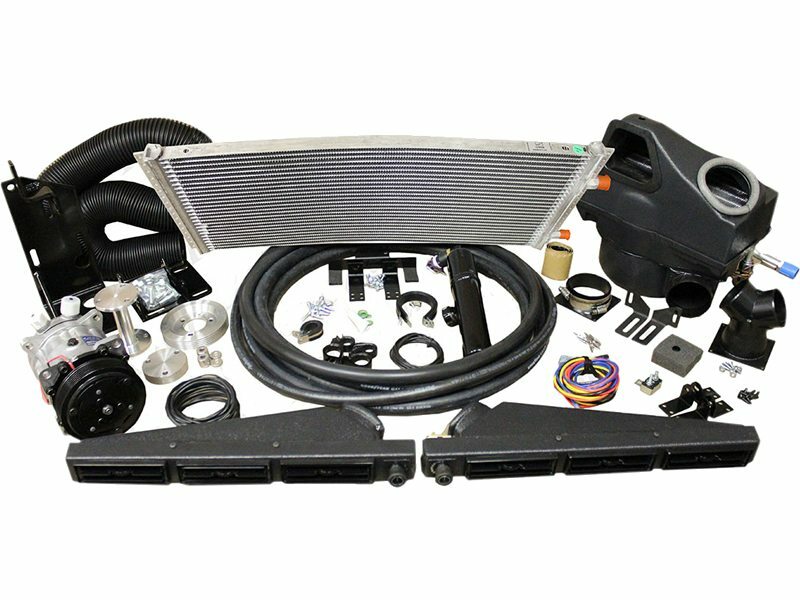 This kit is complete and contains what you’ll need to get modern day, high performance A/C, heat, and dehumidified defrost into your classic 1972 Chevy Suburban. 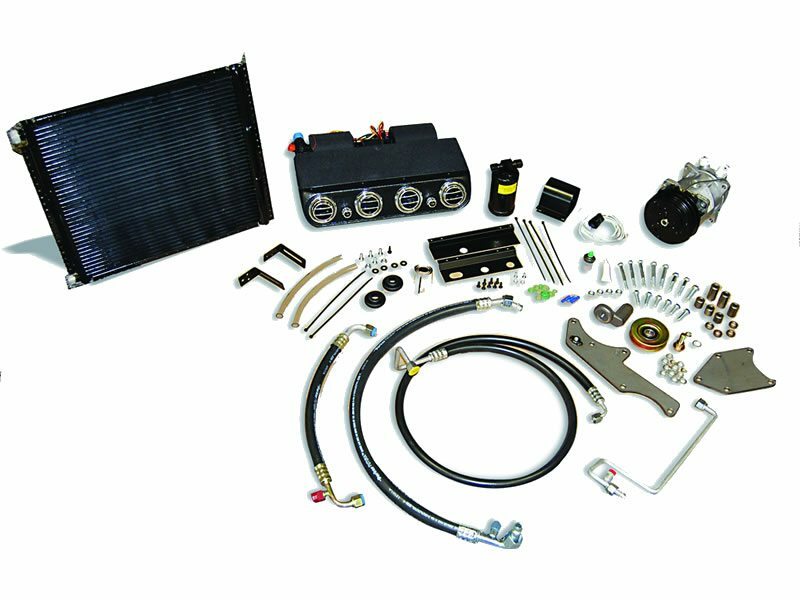 You can also customize your kit from a wide variety of optional louvers, and we have lots of engine compartment upgrades available. 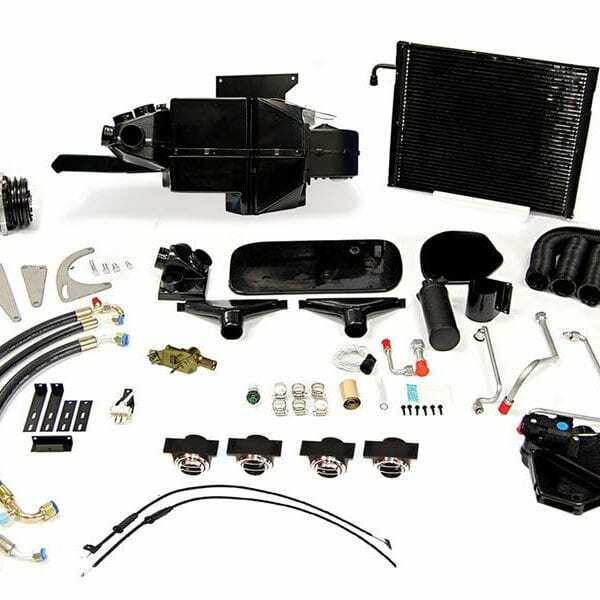 This model specific Perfect Fit™ system allows you to retrofit an original, standard, heat-only, 1972 Chevy Suburban with full air-conditioning. 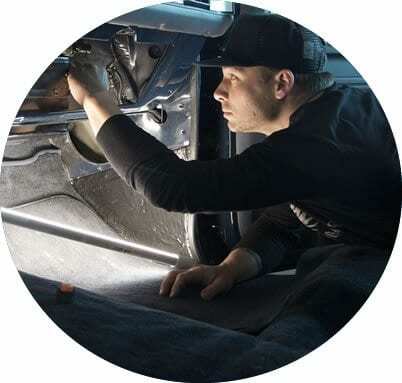 Our system is engineered specifically to use the original 1972 Chevy Suburban heater controls and dash louvers while providing you with powerful air conditioning, heat on the floor, and dehumidified defrost. 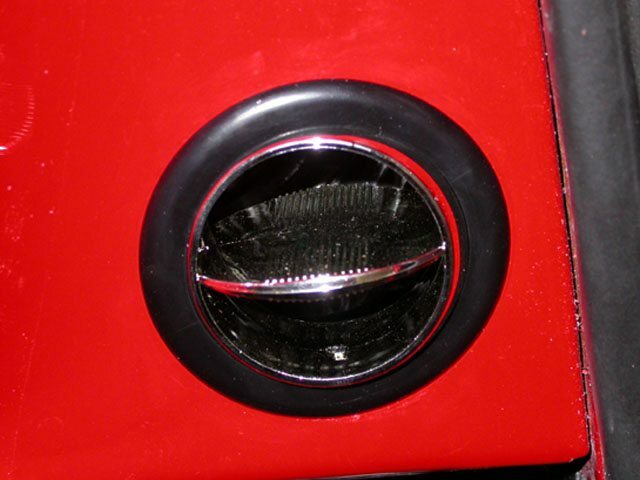 The air conditioning and defrost connect to the original heater-defrost diffusers. 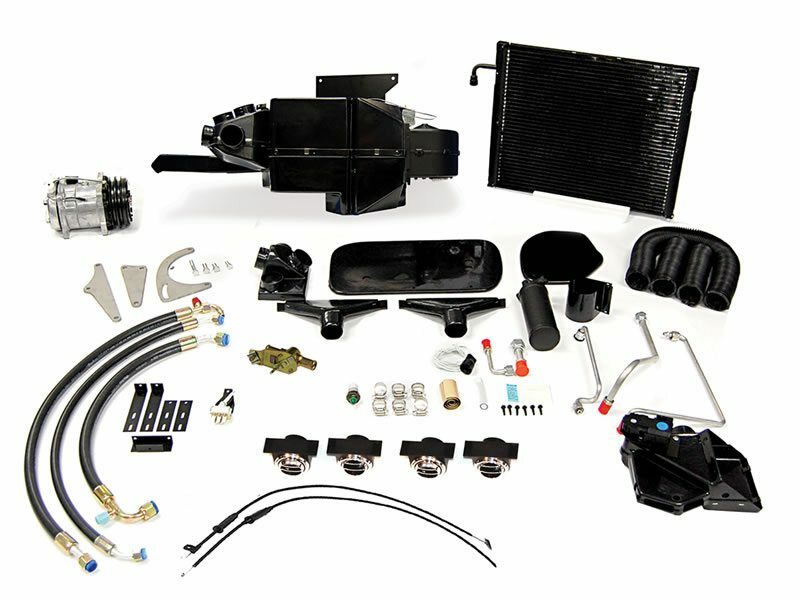 The 1972 Chevy Suburban Perfect Fit™ air conditioning system is designed specifically to bolt into your 1972 Chevy Suburban with minimum modification to your vehicle. Each kit comes with detailed, easy-to-follow installation instructions and mounting template. 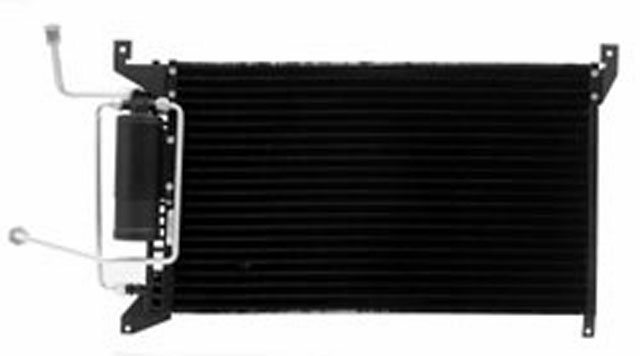 The Perfect Fit™ 1972 Chevy Suburban air conditioning system is engineered to actually fit a 1972 Chevy Suburban. 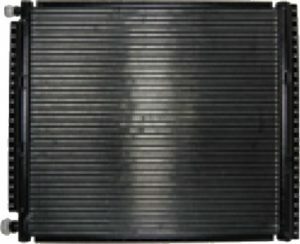 It comes equipped with carefully sized, large, separate A/C and Heat coils just like factory (OE) systems, not combined A/C/Heat coils often found on aftermarket systems. 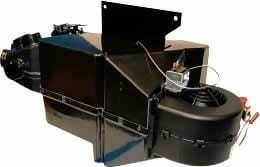 The separate coils improve the cooling and heating capacity of the total system.